Carmen has always been there for her family for whatever they may need. After her mother passed away, she helped her father with his food truck by handling the business side while he handled the cooking. 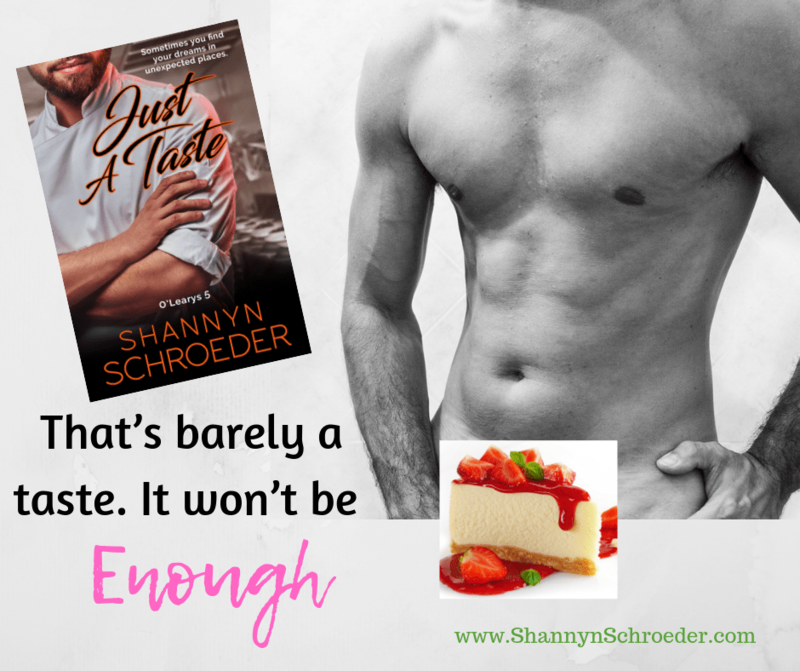 Now that he has passed away, she finds herself lost, uncertain what direction her future should take but her dad had a plan for her, and it became life changing. Liam worked for Carmen’s father before he became a successful chef and he is saddened by the death of his friend and mentor. When he attends the funeral, he reconnects with Carmen and he can feel her pain as they share their grief of the man who meant so much to both of them. 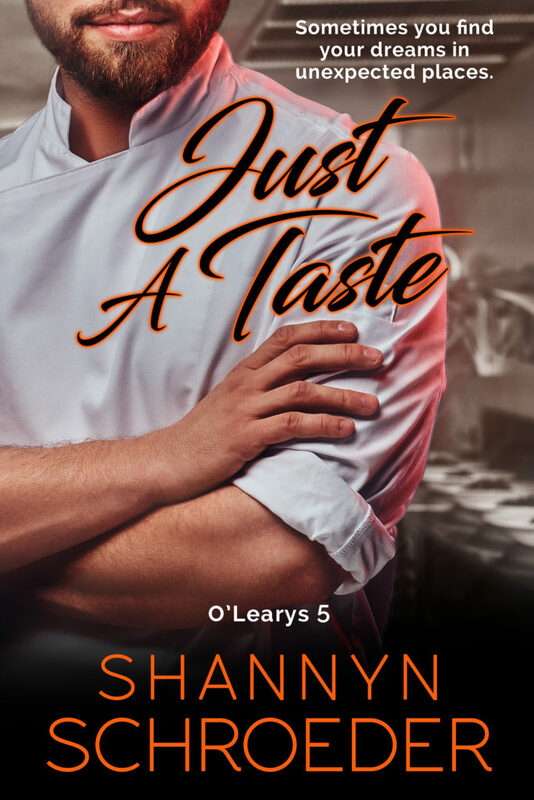 When they find themselves co-owners of the food truck her father owned Liam quits the high profile job where he felt unappreciated and a partnership ensues. 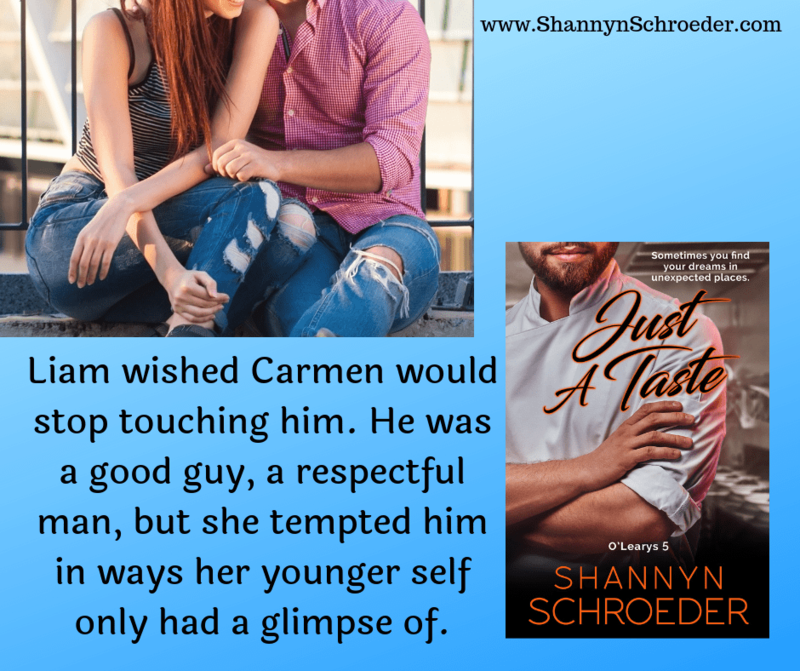 It is only a matter of time before it becomes very personal but is it enough to overcome their very different cultures and the self-doubts that Carmen has. The story features a eclectic family on both their parts and I really liked how sweet and sensitive Liam was when it came to Carmen. Their relationship started as friends so when the crossed the line to lovers it only made their connection that much deeper. This is the first book that I have read by this author, but I would definitely read more of her stories.